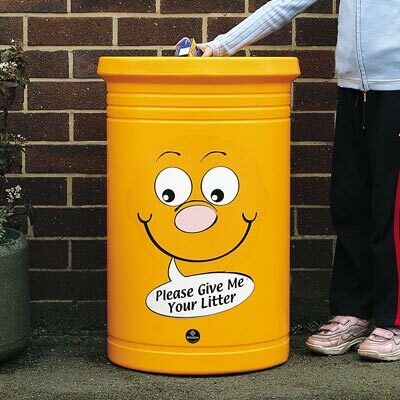 Available with Topsy 2000, Luna or Commodore Litter Bins, Billy Bin-it makes responsible disposal of litter fun for children of all ages. 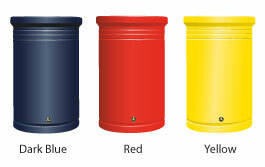 For detailed product specifications, please refer to the Topsy 2000, Commodore and Luna Litter Bins. 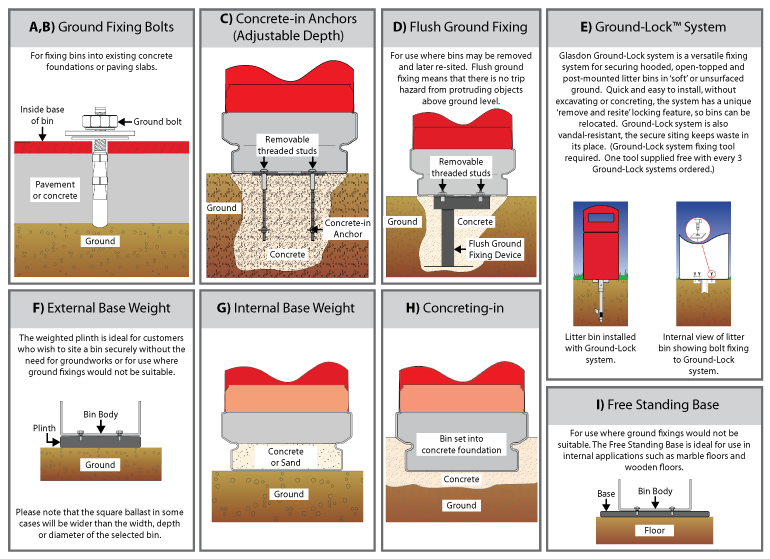 Zinc-coated steel liner or sack retention system.